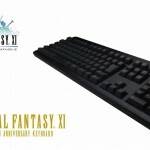 Square Enix’s old and glorious MMORPG Final Fantasy XI may be eleven years old, but it still doesn’t show any sign of retiring. 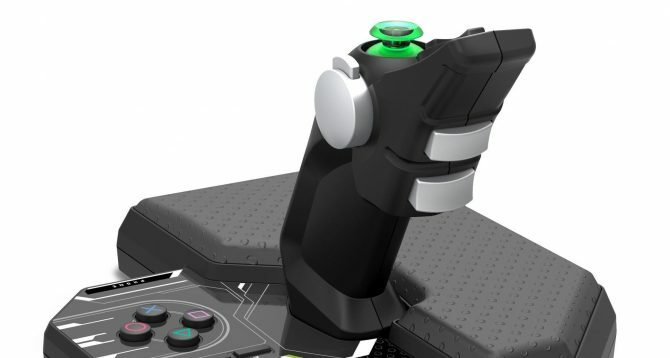 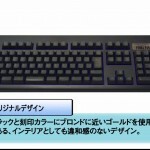 To celebrate its 11th anniversary Japanese hardware manufacturer Hori released a limited edition Keyboard dedicated to the game. 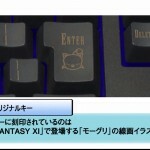 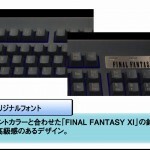 The keyboard comes decorated with the Final Fantast XI logo, its lettering is printed in the logo’s peculiar font and there’s even a cute moogle’s face on the enter key. 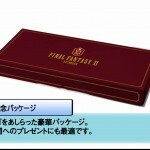 Those that will purchase it will also get a special box and three special in-game items. 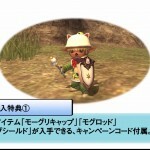 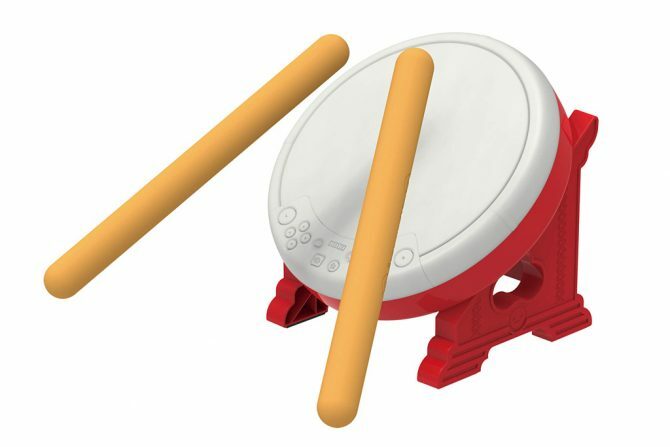 The Moogle Cap, the Moogle Rod, and the Town Moogle Shield. 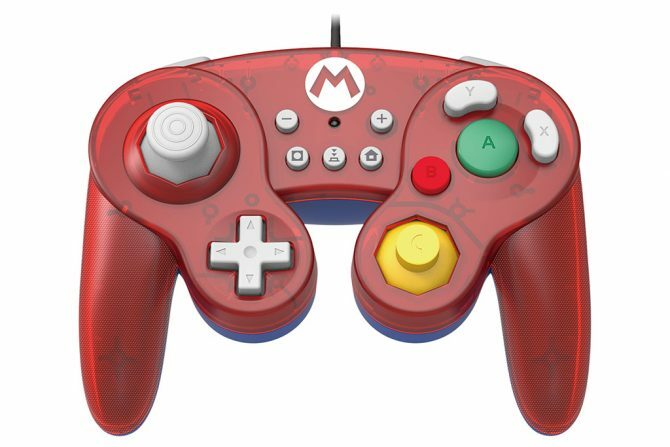 It will be released in Japan on November the 11th (11/11), and it’ll be priced at the rather princely sum of 27,800 yen ($286). 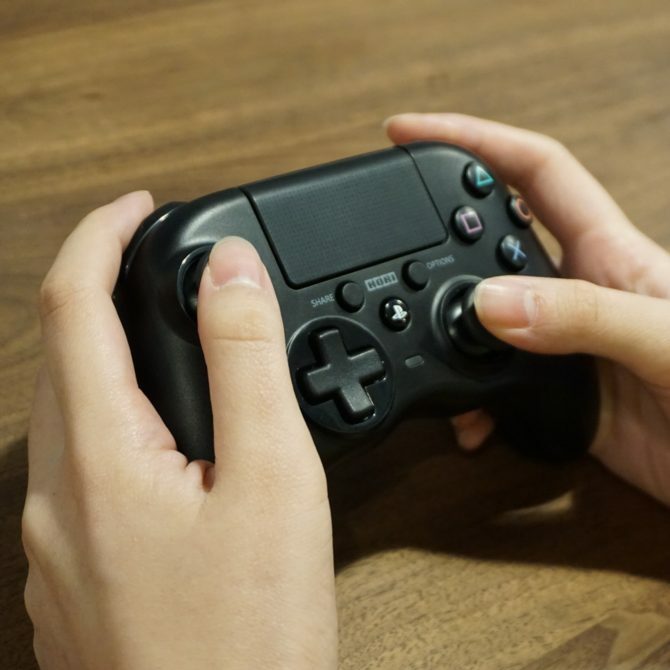 Hori announced three officially-licensed classic GameCube-style controllers for the Nintendo Switch and they even work on PC.